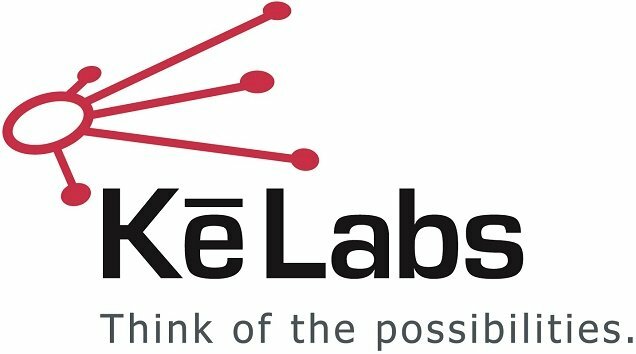 For information on pricing or purchasing Ke Labs products or services, please complete our contact form or call us at (317) 824-1225 ext. 14. We encourage you to contact us to find out if your project and our unique technology are a good fit. Our ability to rapidly deliver more flexible and feature-rich software solutions in the information space is unmatched, and no subject matter is too difficult. To schedule a free consultation, please complete our contact form or call us at (317) 824-1225, ext. 13. We offer both online and onsite training services for all of our products. To inquire about our training services, please complete our contact form or call us at (317) 824-1225 ext. 13. Watch for our webinar opportunities! Our team of experts is ready to assist you! We provide technical support during our normal business hours of 8:30 AM to 5:30 PM (Eastern Time), Monday through Friday, excluding Ke Labs-recognized holidays. If you are contacting us outside of our normal business hours, we will respond to your request as soon as possible on the next business day. For technical support, please contact us at support@kelabs.com or call us at (317) 824-1225, ext. 16.